The collection uses the colour blue as a representation of the special partnership with UNICEF. This year, Montblanc partners with UNICEF once again to release a special collection in support of increasing child literacy and education. The limited edition collection is called the Writing is a Gift collection and will be available in stores from April 2017. How it works is that each piece sold between 1 April 2017 – 31 March 2018, will contribute to a particular amount that will be donated from Montblanc towards helping children get access to better quality primary education. The limited edition Montblanc Heritage Spirit Orbis Terrarum for the Montblanc for UNICEF collection. 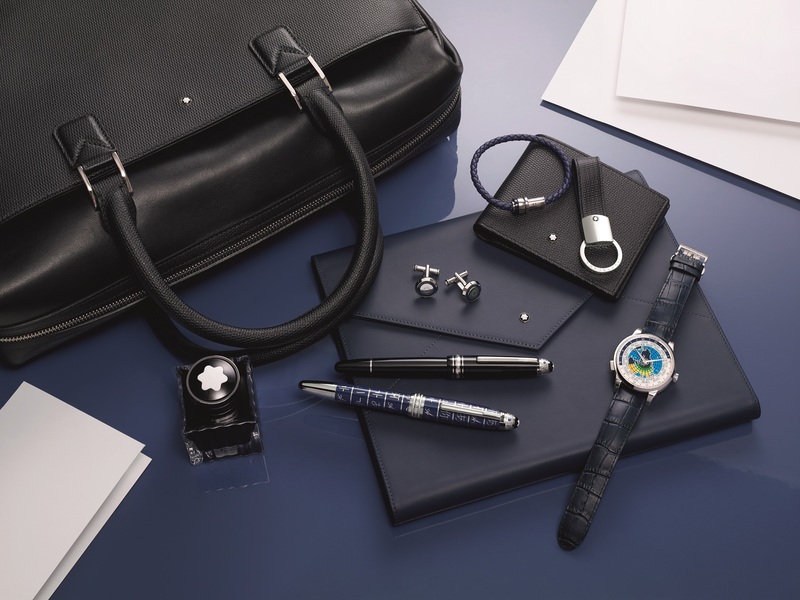 The collection is made up of writing instruments, the Montblanc augmented paper, Montblanc Heritage Spirit Orbis Terrarum, fine leather goods like backpacks and wallets as well as jewellery for men and women. 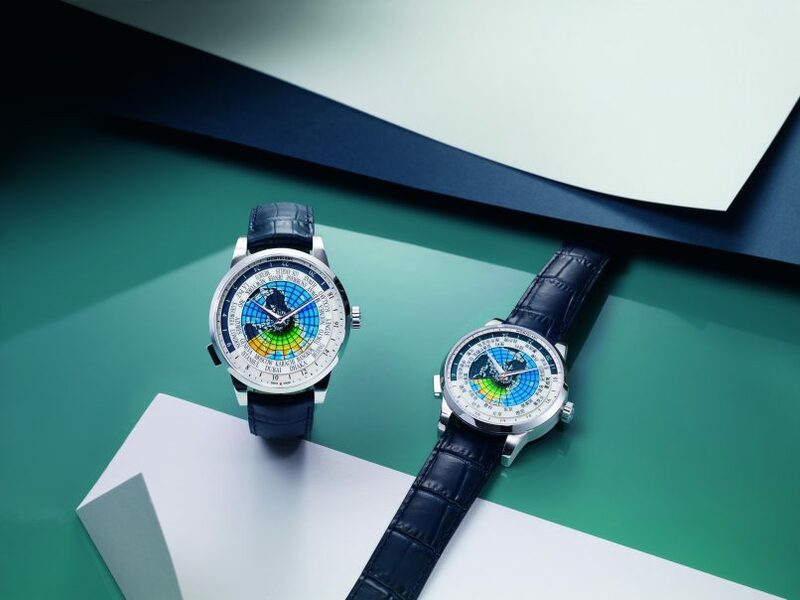 The Montblanc Heritage Spirit Orbis Terrarum was selected to be part of the collection as it can tell the time for 24 different time zones — an apt representation of the global campaign. 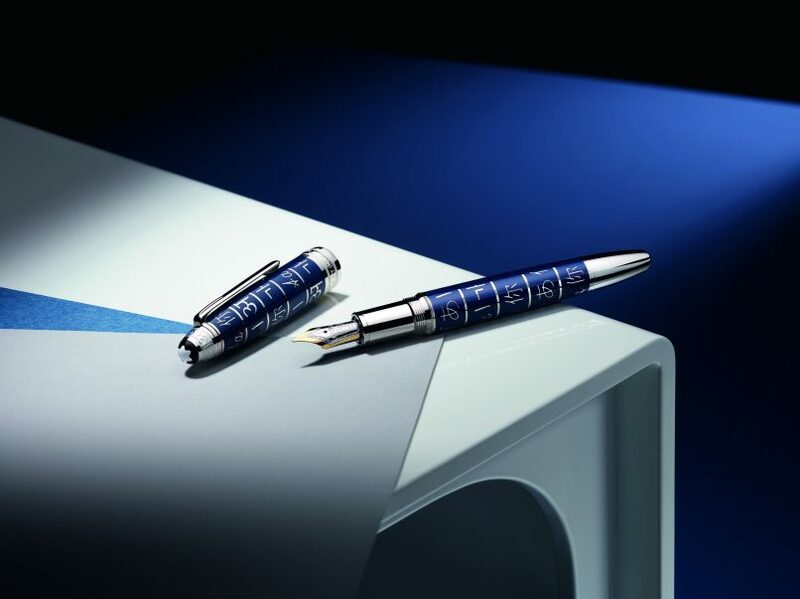 Montblanc Meisterstück, Writing is a Gift Blue Solitaire Edition Fountain Pen — RM7,000. The new collection takes the Meisterstück, one of the most iconic writing instruments, and incorporates a design inspired by the Rosetta Stone — one of the most significant artefacts in the history of the written word. The first letters children learn to write at school in six different languages — Roman, Chinese, Arabic, Japanese, Korean and Hindi — are transformed into a motif that’s seen throughout the collection. 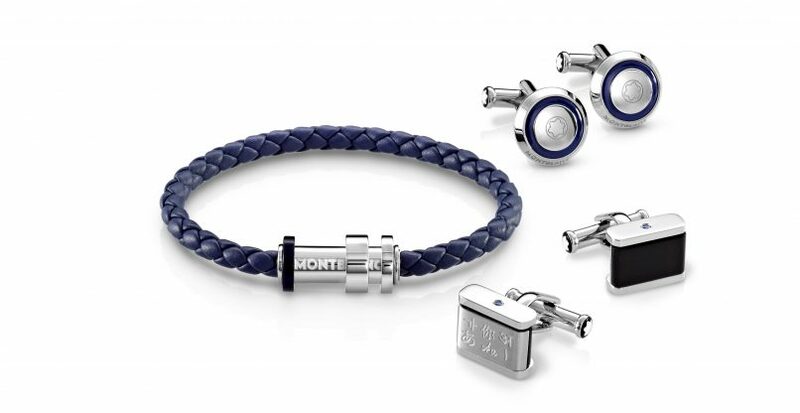 For men, there is an intricately woven blue leather bracelet and reversible cufflinks engraved with the six world alphabets as in the Montblanc Meisterstück, Writing is a Gift edition. Following the design theme of the collection, there are also dainty Infiniment Vôtre women’s bracelets in sterling silver and blue woven cord. The infinity sign symbolises the eternal nature of love and friendship, while a single blue sapphire on the sterling silver bracelet and the woven cord in two tones of blue commemorate the special partnership between Montblanc and UNICEF. To see more of the collection or to watch a video of the partnership, visit www.montblanc.com. The collection is also already available at the Montblanc Suria KLCC boutique, so you know where to go if you’d like to see the pieces for yourself!